So what is geothermal technology? It isn't new - cavemen used the earth to survive so this is not a new technology. 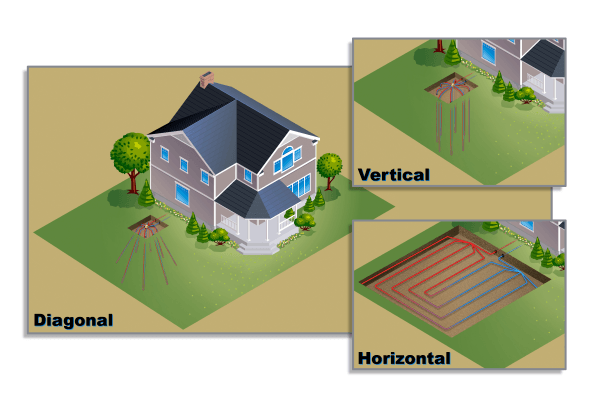 See the video below for information about how geothermal works. We invite you to conduct your own research to help you find the best heating/air conditioning/refrigeration contractor. Take a look at what customers are saying about us and compare our ratings with those of our competitors on these independent ratings sites. 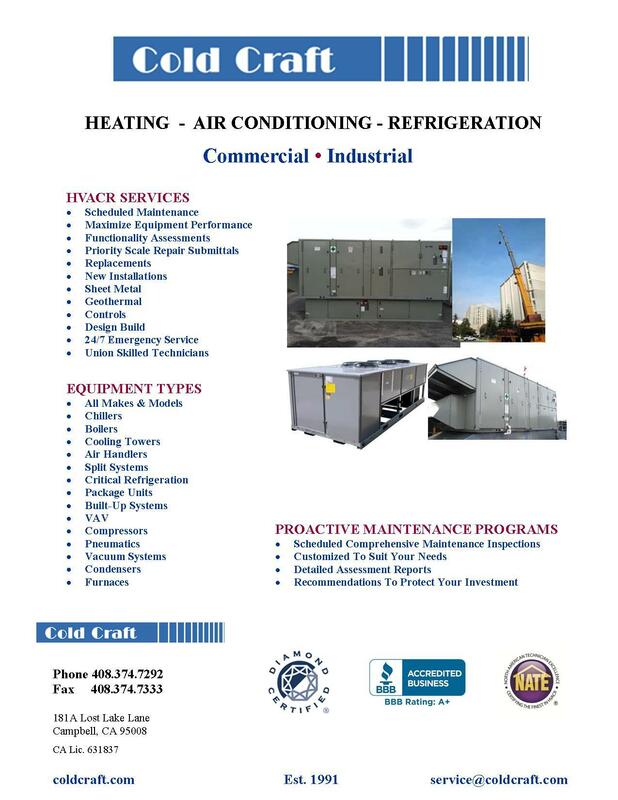 Cold Craft takes great pride in our NATE certified technicians, installers and Platinum Customer Service.